Ionic is using AngularJS MVC architecture for building rich single page applications optimized for mobile devices. CSS components offer almost all elements that a mobile application needs. Ionic CLI is NodeJS utility powered with commands for starting, building, running and emulating Ionic applications. 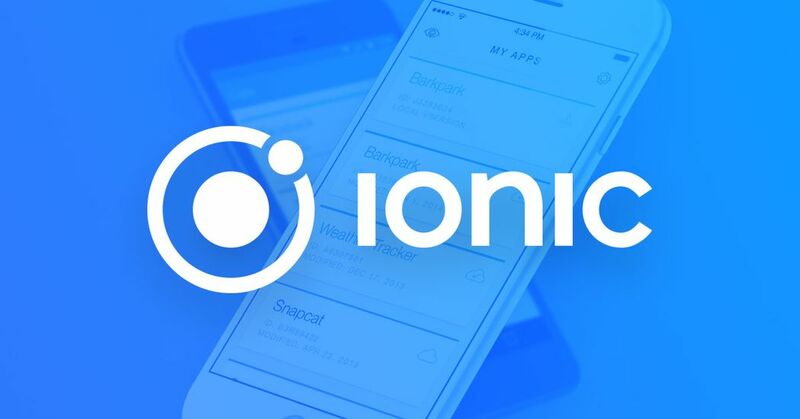 The ionic view is a useful platform for uploading, sharing and testing your application on native devices. Modules:They help organize an application into cohesive blocks of functionality by wrapping components, pipes, directives, and services. Components:They are the most basic building block of an UI and the main way we build and specify elements and logic on the page. Templates: They are used to define a component view. A template looks like regular HTML, with typical HTML element tags, but it also has some differences. Services: Almost anything can be a service, any value, function, or feature that your application needs. A service is typically a class with a narrow, well-defined purpose. External resources: Databases, API’s, etc, are fundamental as they will enable our app to interact with the outside world.